The milestone aims at channel partners, technology partners and interested parties who want to take a first look at the upcoming release of UCS. 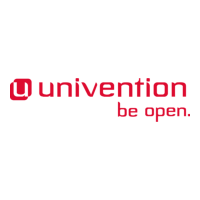 Further information is availabe in the Univention Blog. Information on the download and installation is in the Univention Wiki.